OLD HOUSE HOMESTEAD: We Have a Winner! I was so excited to see so many comments! 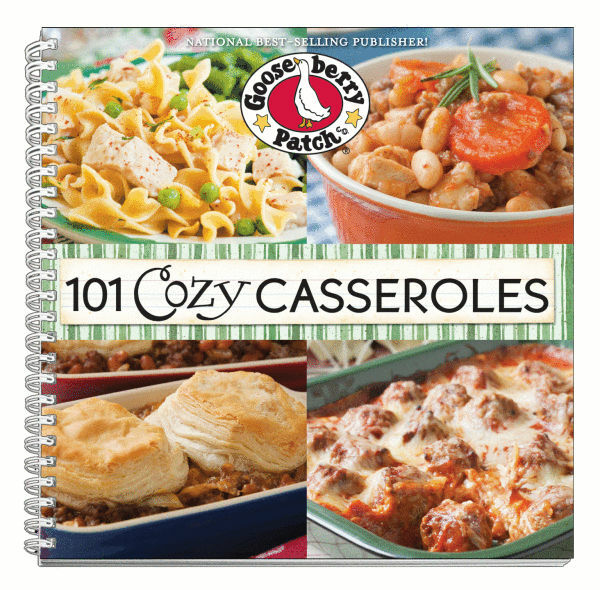 Some of you had really good casserole ideas! I would love some of them! One gal commented on the music. I love it when you all comment on the music! Makes me smile. *smile* One of you caught my oops on my Breakfast Casserole recipe! And I'm so glad you did! As a busy mom of 8 sometimes things don't get typed in like they're supposed to! So I omitted the hashbrowns and had a ton of extra cheese in that recipe. Don't know how in the world that happened! Wow! It is now fixed! I wanted to respond to each and every one of you, but time doesn't permit it lately. We're taking a trip out east next month and our daughter has arm surgery at the end of June so we're trying to get school finished up and 4-H projects completed. Plus our garden needs to be put in and the pool needs to be relined along with lots of yard work, too! So, you all will forgive me if I don't respond, right? 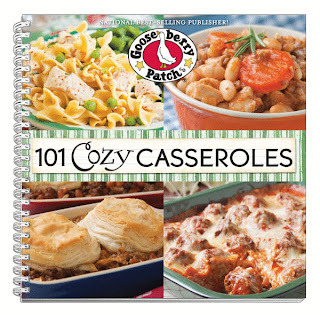 Terri, email me your address at carmen@christian.net and I'll get your lovely cookbook out in the mail to you! I'll have another lovely GBP giveaway next week so stay tuned!